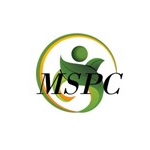 Mount Shasta Patients Collective is a medical marijuana dispensary located in Mount Shasta, CA. Mount Shasta Patients Alternative Wellness Center also provides additional wellness services including: Colon Hydrotherapy, Ionic Detox Foot-baths, Massage, Facials, Seaweed Detox Body-Wraps, Acupuncture, Energy and Healing Therapies. 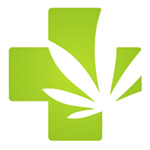 We offer local, pre-tested, cannabis flowers, oils, derivatives, extracts, topicals and edibles to Tacoma, WA patients. We complement this with our exquisite selection of Functional Glass Art and accessories including “One of a Kind” designer pieces from some of the biggest names in the functional glass art industry. Founded in 2006, Perennial Holistic Wellness Center is the first medical cannabis cooperative registered in Los Angeles Council District 2. 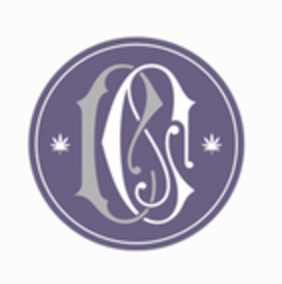 The founders are very involved in local and national politics and continue to lead the way for other members of the cannabis industry to operate and cooperate with local neighborhoods. 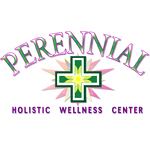 Perennial Holistic Wellness specializes in premium, exotic cannabis strains and has a variety of edibles, clones, and smoking accessories.